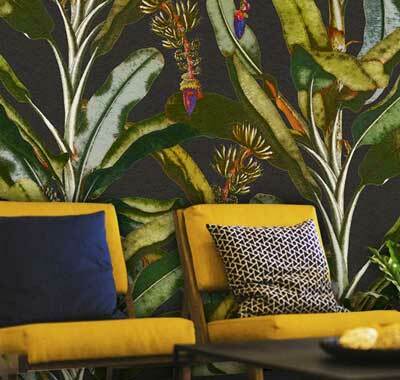 Roysons Printing Coating and Lamination – Premier manufacturers of decorative surfaces for wallcoverings, wallboard, shelving, awnings and related houseware products. 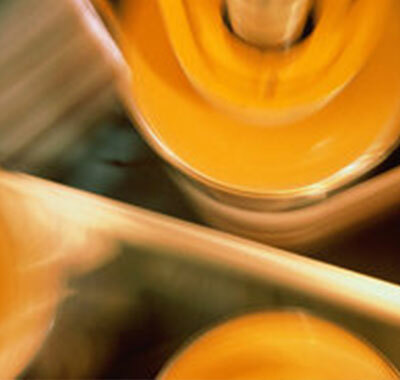 RotoGravure printing and coating, digital printing, and multi-ply lamination services. Please excuse our appearance, this site is under development. 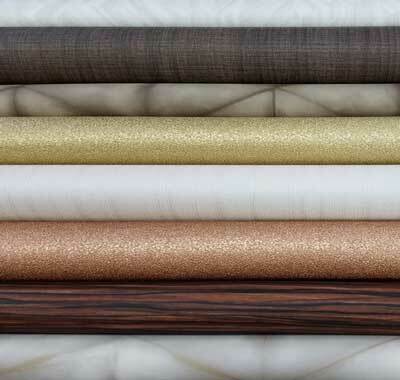 Premier manufacturers of decorative surfaces for wallcovering, wallboard, shelving, awnings and many other industrial laminates. Masters of innovation and creativity, we pursue challenge and develop unique design solutions. 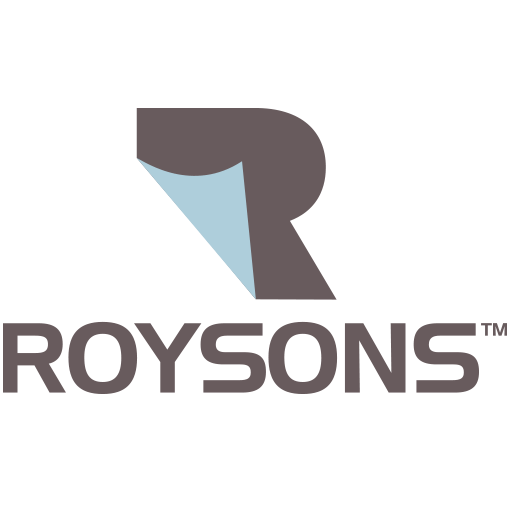 Whatever your project or idea, with Roysons, you're covered! 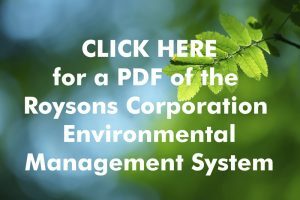 From our initial roots in wallcoverings, Roysons today covers much more than just walls—having developed into a leader in printing, coating, and lamination services for a wide range of industries. Business partners and customers alike share the same quality experience they did when we first opened our doors. And that’s something that makes us proud. Located in the northwestern New Jersey town of Rockaway, our offices and plant are a mere 45 minutes from Manhattan—fitting for a company specializing in design and décor. Our 112,000 sq-ft building sits on 13 acres and houses our experienced manufacturing, design, and management staff of 120 talented and passionate individuals. 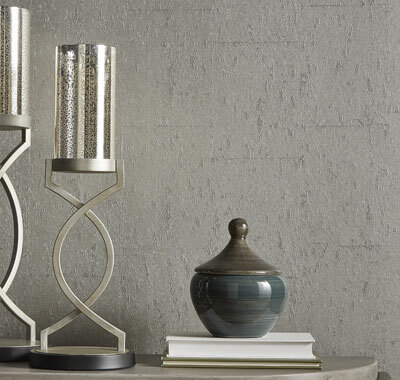 Each distinctive collection stimulates the senses and inspires the creative spirit. Available 54” wide, our brands provide a unique level of flexibility - making them suitable for residential, corporate and hospitality settings. This collection of decorative wallboard is created specifically for the manufactured housing and recreational vehicle markets, and utilizes the most advanced vinyls for durable designs. 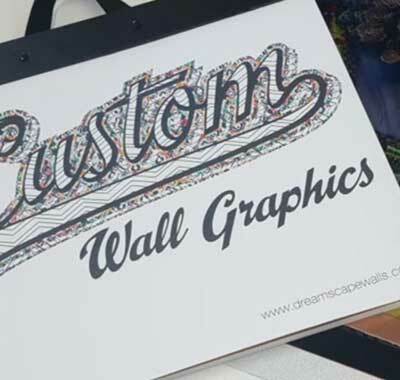 HD Walls manufactures custom, on-demand, high definition printing of murals and graphics for both residential and commercial walls. Choose from our exclusive library of stock designs, send us your own, or let our talented studio create one for you. Come see what HD Walls can do for you! Our responsibility towards fostering sustainability is an integral part of our business strategy. We are focused on reducing the environmental impact of our operations and increasing our offering of products with sustainable qualities.